Keen readers will notice it, but casual readers may be overlooking. During the end-of-the-year wrapping up I’m slowly transferring all relevant data to this place. From now on my publications may be found on a separate page (via the tab next to the Home page). As I like to be all papers available for those interested, also recent publications have been added. More will follow, so stay tuned! This entry was posted in Uncategorized and tagged varia on December 30, 2014 by bramb. 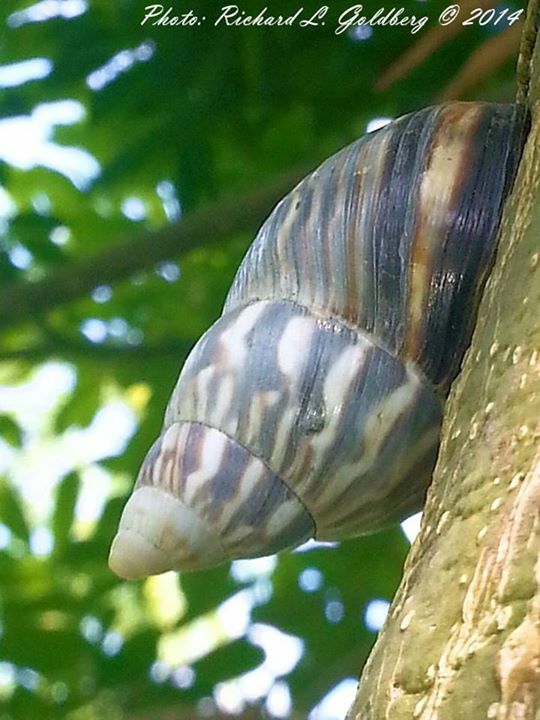 Ad Hovestadt recently visited the Lesser Antilles and sent me some pictures of snails. 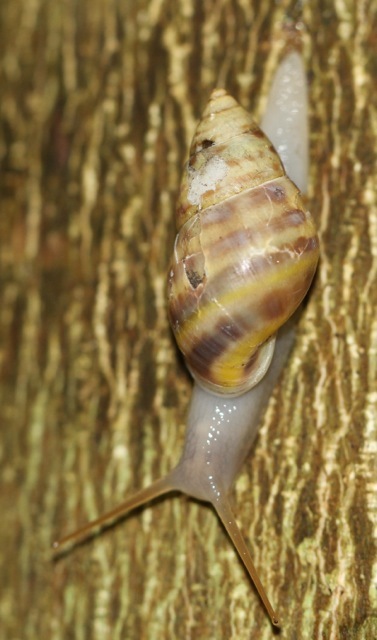 This picture was taken in rainforest on Nevis, showing Drymaeus multifasciatus (Lamarck, 1822). This entry was posted in Uncategorized and tagged drymaeus, westindies on December 30, 2014 by bramb. 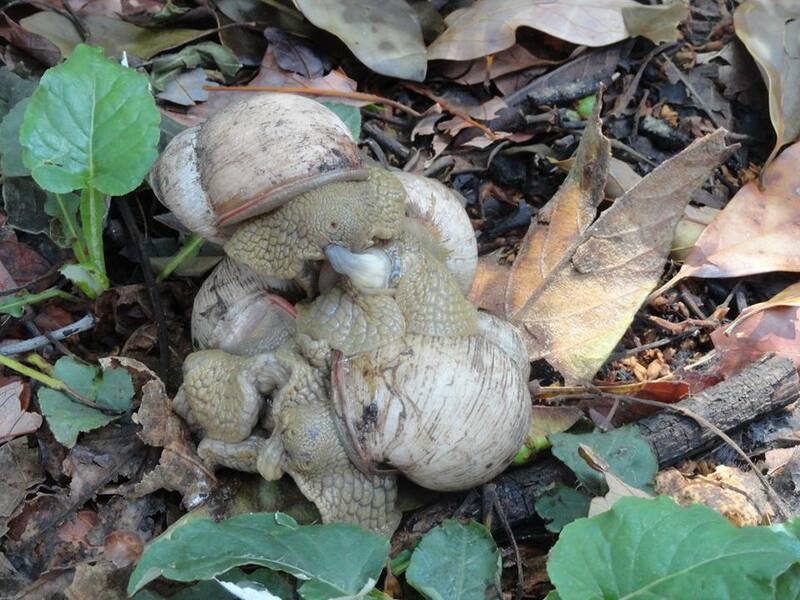 Richard Goldberg posted a photo of a Jamaican Orthalicus on his Facebook timeline. A nice picture of this animal in its natural habitat. Richard text was: A ± 2 inch Orthalicus undata jamaicensis Pilsbry, 1899 [Family: Orthalicidae] aestivating on the trunk of a Jamaican Otaheiti Apple Tree (Syzygium malaccense?) near the Whitehall Great House ruins, Westmoreland Parish, Jamaica. The Otaheiti or Maple Apple is indigenous to the Pacific Islands, but commonly found throughout Jamaica. Jamaican’s also refer to the fruit as a coco plum. Orthalicus prefer to inhabit these trees because of the somewhat smooth bark of the trunk and more likely because it feeds on the overly ripe apples that open to expose the sweet fruit within. Photo: Richard L. Goldberg © 2014. This entry was posted in Uncategorized and tagged jamaica, orthalicus on December 17, 2014 by bramb. Digital field work: the next step? Bill Frank has already been doing some very clever detective work in and around Jacksonville, Florida on the occurrence of Bulimulus aff. sporadicus (e.g., here and here). Today his next message read: “Was using Google Street View this afternoon on my computer to “drive” or maybe I should say “mouse” around Jacksonville looking for Bulimulus sporadicus. 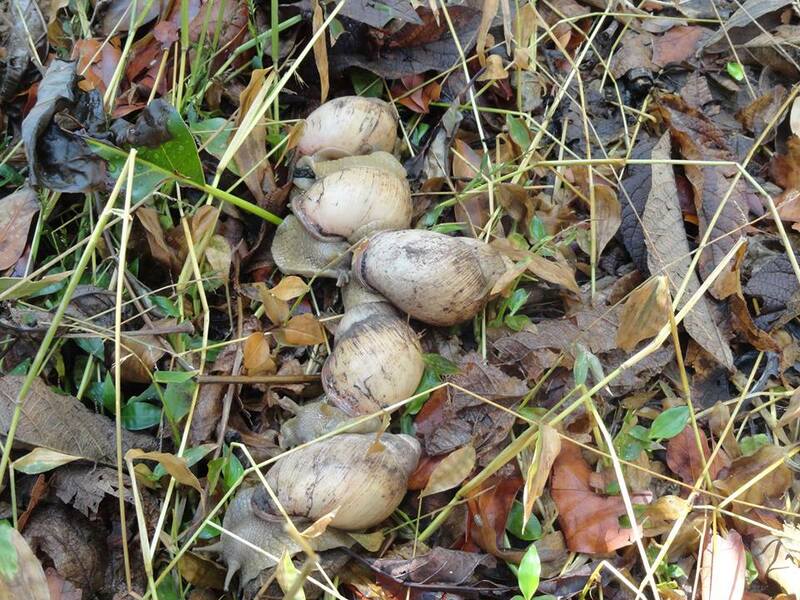 Much to my surprise I found a location where it appeared that Bulimulus were present but the Google imagery wasn’t high enough in resolution to be absolutely sure plus the imagery was dated April, 2013. Although in the past I have used Street View to view snails after I had first visited the location and confirmed their presence, today’s find, if confirmed by an on site visit, would be the first time that snails would were found solely based upon street view. So I jumped in the car and drove downtown to the location in question which is on Deer Street underneath the US-1 overpass. Upon arrival I found Bulimulus in the exact location as depicted in Street View on the concrete wall in somewhat modest numbers. However on the other side of the road live specimens were present in large numbers on another concrete wall. After looking around for a bit I changed my estimation from hundreds to probably tens of thousands of snails being present. The ground was just white with empty shells and represents the most specimens I have ever seen at a single location which is really saying something. This location within the past couple of years has undergone a complete transformation due to road/overpass construction which makes the find all that more impressive (i.e. 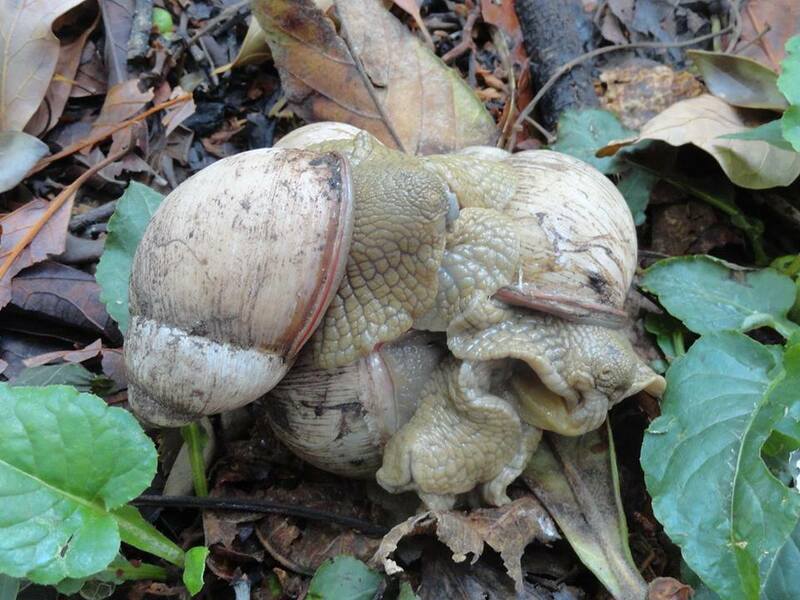 the snails had accomplished this in a relatively short period of time)”. 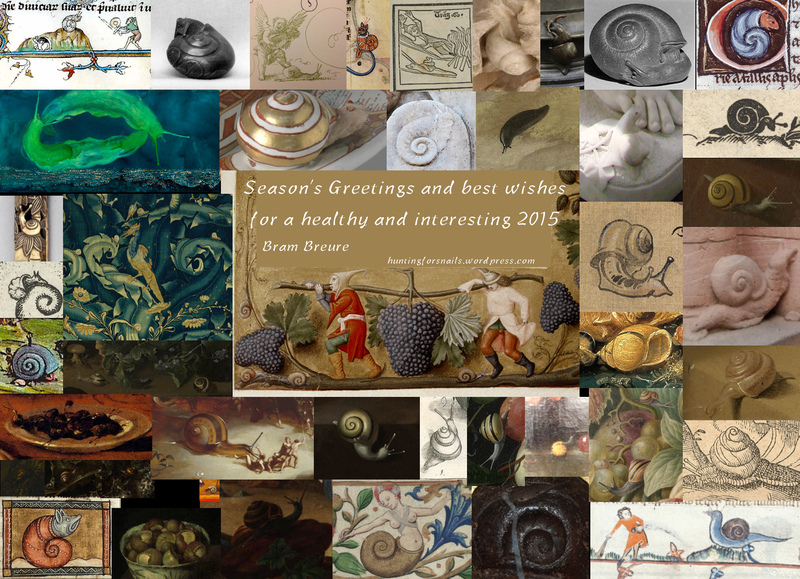 So one might ask, will malacological field work turn into a digital exercise? 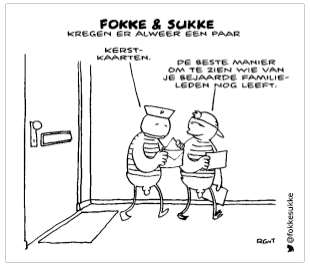 Perhaps the saying of football coach Johan Cruijff may be apt in this context… “Je ziet het pas als je het doorhebt” [you see it when you get it]. Bill’s previous experience undoubtedly helped him a lot, but still: Chapeau for this digitally savvy malacological detective! This entry was posted in Uncategorized and tagged bulimulus, florida, methodology on December 16, 2014 by bramb. This entry was posted in Uncategorized and tagged varia on December 9, 2014 by bramb. 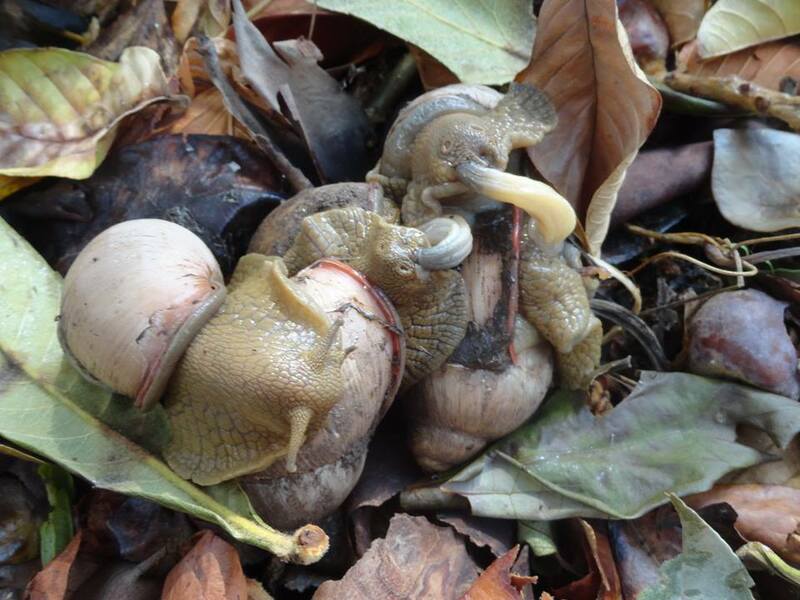 Eduardo Vicente Fumarola was kind enough to send me some pictures, taken on 18 October this year during the morning hours in Salta, Argentina, of several snails copulating. He identified the species as Megalobulimus oblongus (Müller, 1774), which however, needs confirmation by study of some voucher specimens. This entry was posted in Uncategorized and tagged argentina, biology, megalobulimus on December 4, 2014 by bramb.